I’m quite fond of a glass or two of Scotch. It’s a drink that gets better with age, the whiskey maturing in barrels for years, absorbing the flavours trapped in the oak. It starts off strong, but as it develops those flavours in the cask the whiskey mellows, leaving a more refined and pleasurable drink. 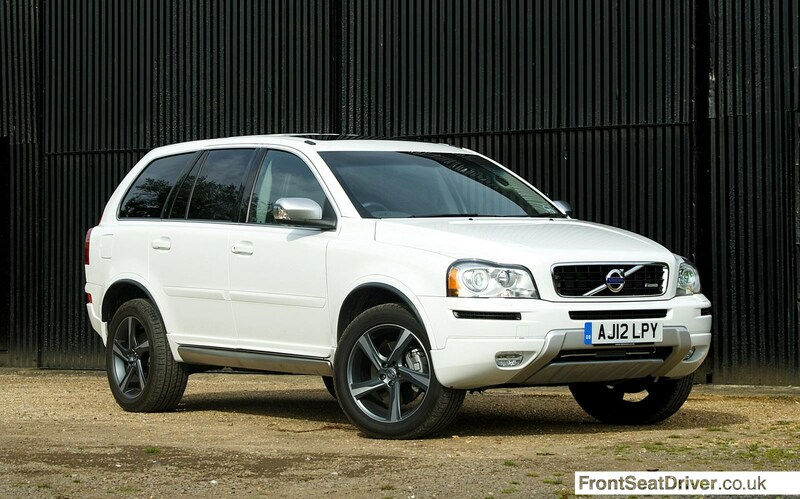 Which brings me to the Volvo XC90. Now on its second facelift, the big 4×4 continues to be a top seller for Volvo. With development costs long since being recovered, every one sold is almost pure profit for the Swedish firm, which is good news when overall sales are on the decline. 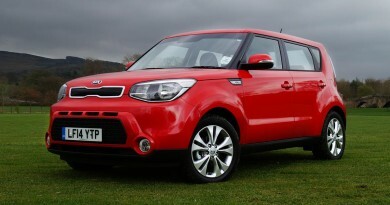 There has to be a reason why sales continue so strongly, despite the car now being the wrong side of ten years old. 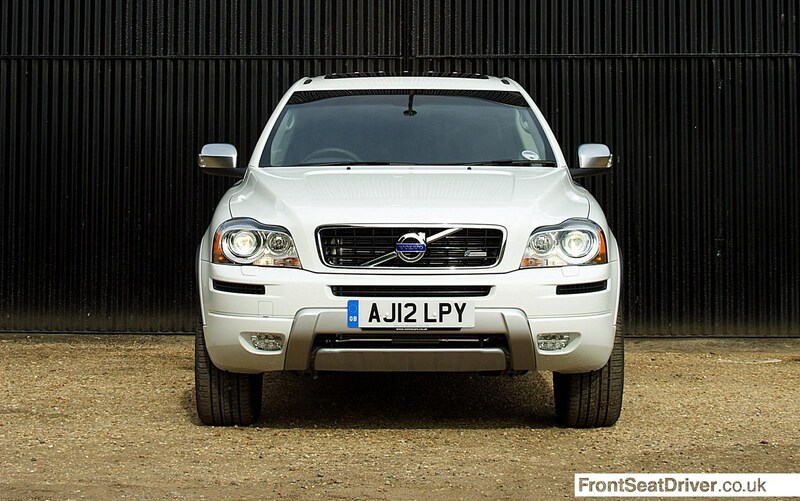 Back in 2002 the XC90 was something of a revolution, offering a very car-like drive in a hulking SUV. That is thanks to the XC90 sharing much of its underpinnings with the refined if unexciting S80 saloon, with independent suspension and disc brakes all round. The engine choice is limited though, with an old-fashioned 2.4 litre diesel engine slotting under the bonnet. 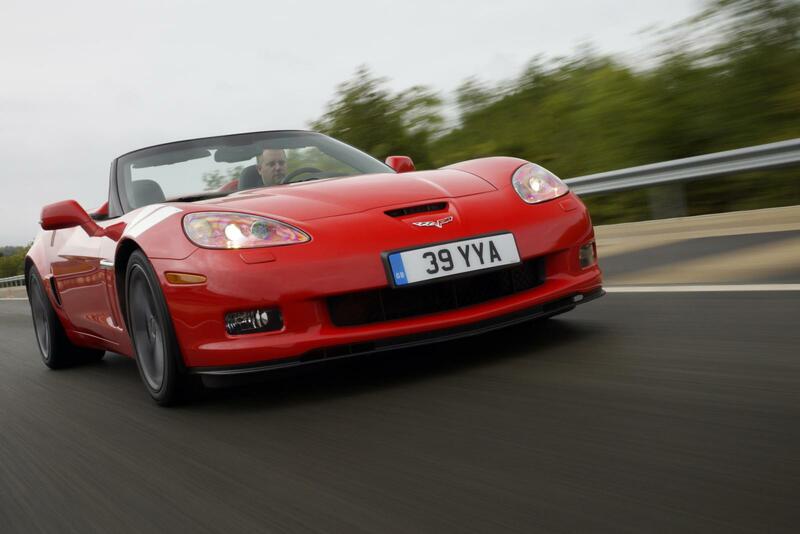 The five cylinder unit produces just 197 bhp (200PS) with a torque figure of 309 lb-ft (419 Nm). This is not a performance vehicle, although there is enough there to keep the XC90 going on the motorway with enough in reserve for overtaking or long inclines. 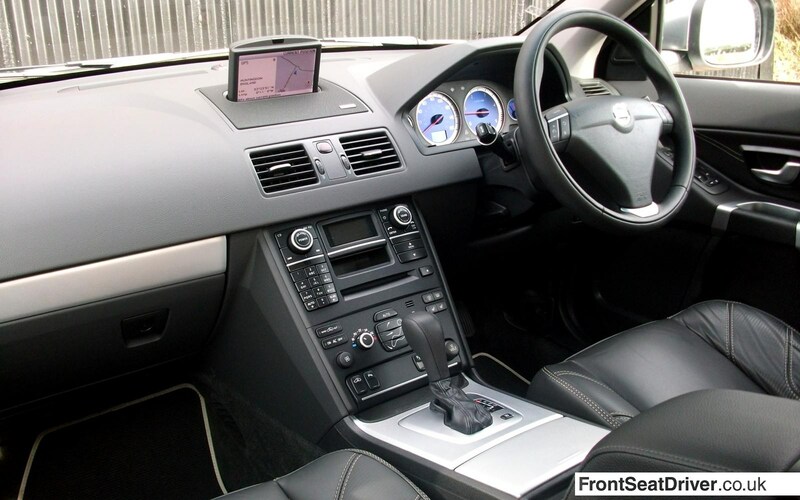 Coupled to a six-speed automatic gearbox (there is no longer a manual option), the drive is relaxed and steady. Gearshifts are smooth, while it holds on to gears for a surprisingly long time if there’s plenty of engine torque available to do the job. That does mean the engine can get a little thrashy. 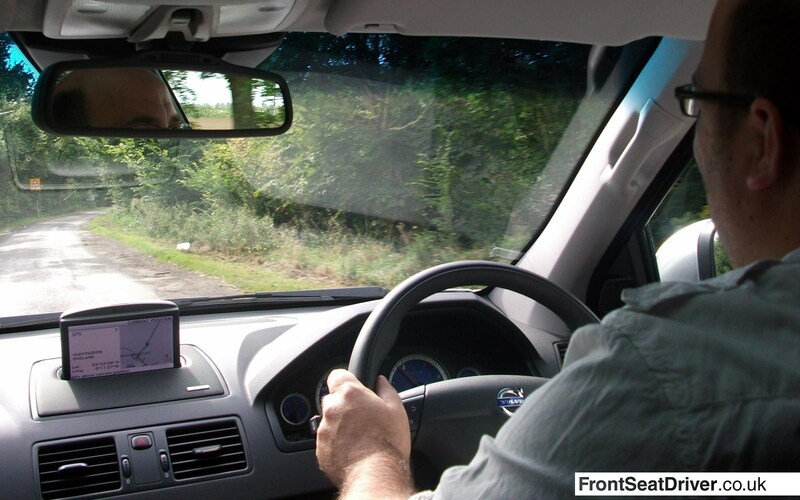 With little wind or road noise, that is the main sound in the cabin, one that can get tiresome after some time. 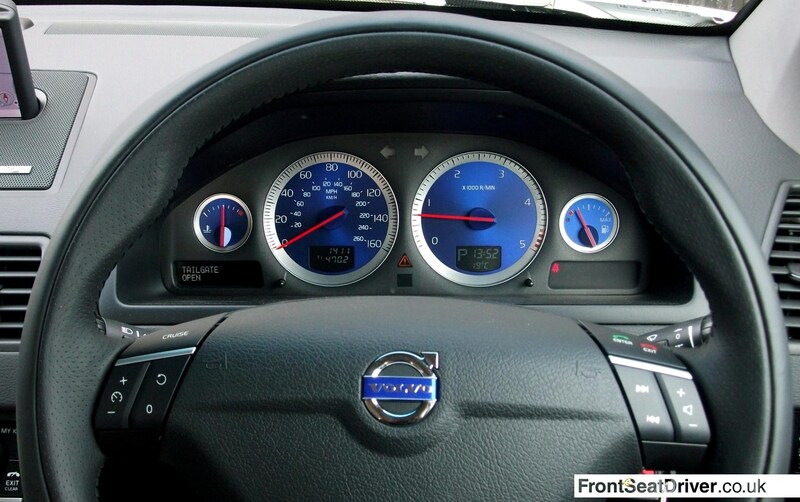 That is a problem that can be resolved very easily by turning the excellent stereo up and enjoying the drive. The phrase ‘car-like’ is probably being a little optimistic but the XC90 really does handle the road well. Outright grip levels are high, helped by wide rubber, while the suspension is mostly compliant. There is some crashing over smaller bumps, but I do wonder if those wide, low profile tyres are responsible for that. Drop the 19 inch wheels for a set of 17 inch rims and the ride will improve immeasurably. That said, the current breed of large SUVs, the BMW X5, Land Rover Discovery, Mercedes ML and co all offer a more compliant and engaging driving experience. Few will feel quite as well planted though, thanks to a low centre of gravity, low-ish ride height and all round independent suspension. Add in Volvo’s Roll Stability Control, and the XC90 is near impossible to misbehave in. As an aside, at a launch event at Millbrook a Volvo Product Manager mentioned that it is near impossible to roll the XC90 under normal circumstances. Challenge accepted! With some ground rules laid down (only flat tarmac, no kerbs allowed) I spent 20 minutes trying to roll the car, failing miserably. I doubt I even managed to get a wheel off the ground, despite being brutal with Volvo’s finest. The feeling of solidity continues inside, where the cabin has a hewn form granite feel about it. There can be no doubt that it appears somewhat dated, with big flat surfaces and plenty of straight lines, but it just serves to remind you that this is a Volvo. It makes you feel safe, it makes you feel as if the car is indestructible. Yes, the BMW X5 dashboard is more of a visual feast, but I would put money on every button in the XC90 still working 250,000 miles down the road. It’s practical too, the 4×4 bodywork hiding seven seats. With just five seats in place, the rear three moving independently of each other, there is a huge boot that will easily see a teenager moved out of their home and in to university accommodation. Pull the sixth and seventh seats out of the floor (which takes less than 20 seconds) and there is still useable luggage space. All seats have ISOFIX fixings, while the centre rear seat folds up to create a booster cushion for a toddler. Other safety equipment fitted as standard includes SIPS (Side Impact Protection System and airbags), WHIPS (Whiplash Protection System) and IC (Inflatable Curtain), along with dual-stage driver and front passenger airbags. At ten years old, the Volvo XC90 is as good as it’s ever going to get. There won’t be another facelift, the engine option won’t change. Like a ten year old Scotch, nothing will change from here on. That’s not necessarily a bad thing. 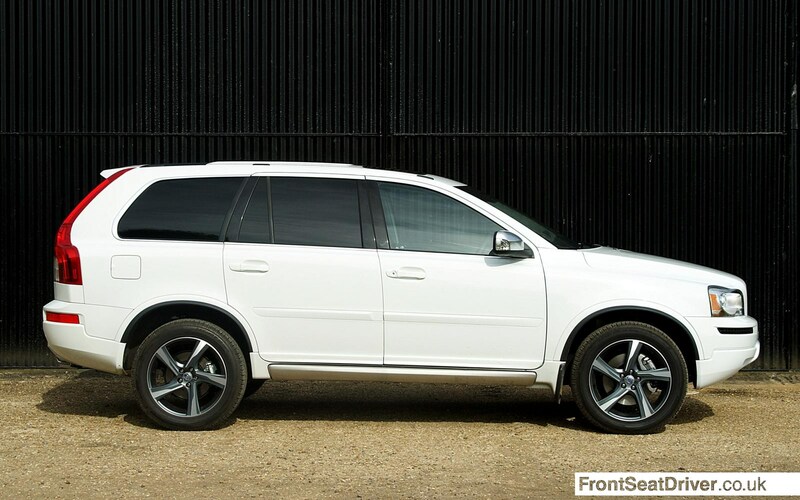 As a private buyer, the Volvo XC90 still makes a great deal of sense. There simply isn’t another genuine seven seater SUV that combines the quality and safety of the XC90 at the price Volvo are asking. 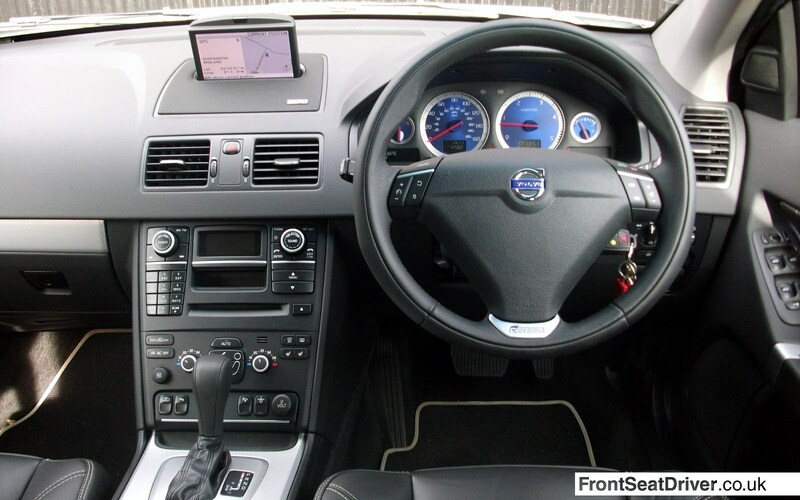 Starting at £36,045 for the ES, it is considerably cheaper than some of its very capable competitors. Even adding £5,000 for the R-Design that I had sees it undercutting the BMW X5 by some margin, although I’d suggest the car doesn’t need the 19 inch wheels that come with the R-Design spec. Depreciation is reasonable too, or at least not as steep as it could be, so there will be plenty of equity left in it when it comes round to selling. 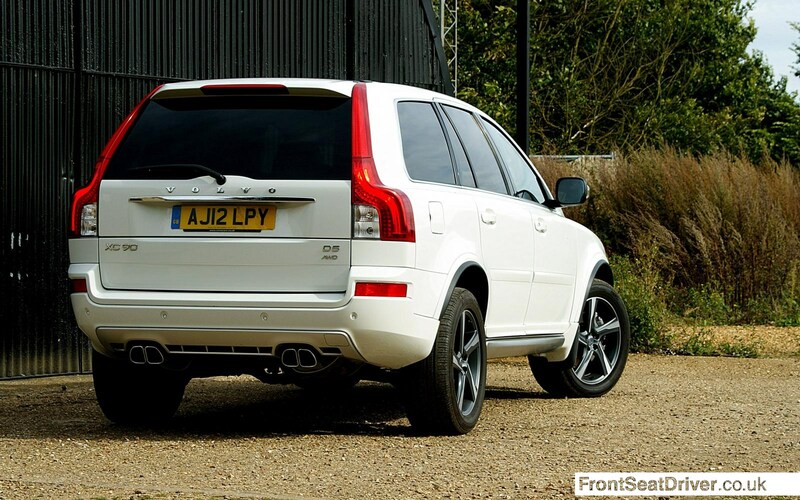 The best bet for the XC90 though is simply to keep hold of it for life. That slightly dated feel translates in to rock solid build quality and reliable design. It won’t be the cheapest car to run, with the official 34.0 mpg economy being somewhat optimistic and CO2 emissions of 219 g/km meaning there’s no cheap tax rates, but you make up for some of that with a lower entry price than its competitors. It is a niche product, certainly. It is also one of only two cars in 2012 that Mrs Front Seat Driver didn’t want to see handed back. If that’s not a recommendation, then nothing is. Great review. 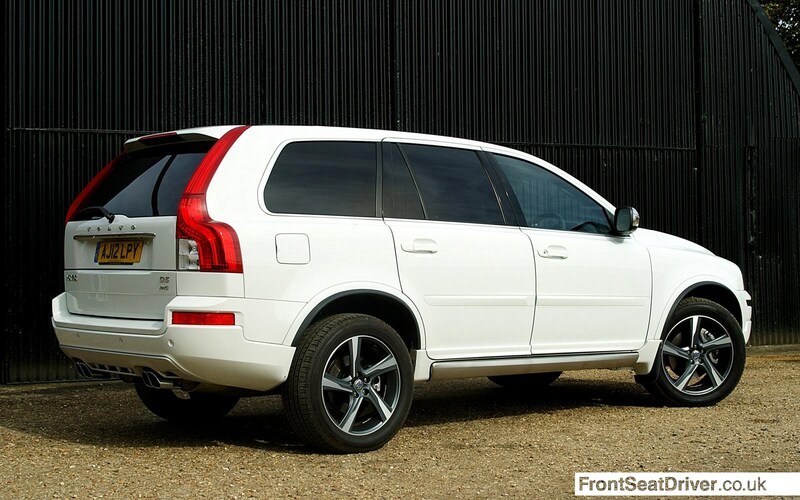 I find my XC90 to be a great sturdy family car. I bought mine second hand in 2008 and I’ve barley spent any money on it. It’s a shame that it’s no longer available in manual though! A good review which sums mine up a treat. I have a 2004 model bought 2nd hand 5 years ago – This is the first year I’ve had to spend any money on it with a new suspension pivot joint and new cam belt needed. Brakes are all pretty standard and easy to sort. You just need to shop around for deals on parts. It still feels like a luxury car at 9 years old and the load capacity is massive. My average mileage is 5,000 a year so i’m not too worried about fuel economy but its not too shabby on a long run. I’ve no plans to change it and will run it until it finally gives up. on my currently mileage it might outlive me and I’m not fifty yet! !